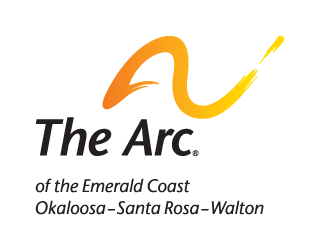 Debbie Smith has worked with The Arc of the Emerald Coast formerly known as Horizons of Okaloosa County since April, 1992. She was appointed as Director of the Children’s Center in May, 2003. She is the mother of two and the grandmother of six. She feels a strong commitment to the children she serves. 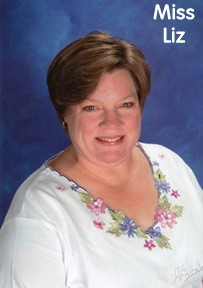 Education: Debbie has a Bachelor of Science degree (BS) in Early Childhood Education from Northwest Florida State College and active Director’s Credential. Terera Gastone Hawkins joined the Children’s Center staff in July, 1992. She has been involved with Early Childhood Education and has worked professionally with children since 1991. She is the mother of one child. Education: Associate of Arts from Okaloosa-Walton College. Leslie joined the center in September 2015 and was previously employed with us for two years but left to work for A.C. Moore as a manager. Her love for children brought her back to the center. She plans to pursue a 2 year degree. She has a daughter. 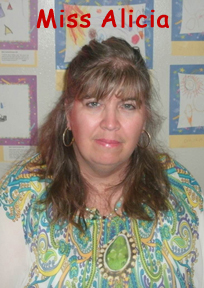 Rhonda Withers joined the Children’s Center staff in February, 1995. 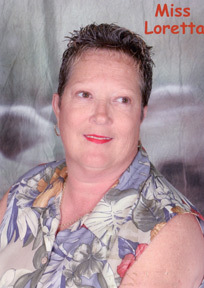 Rhonda is involved in Early Childhood Education and has worked professionally with children since 1988. Liz Garcia joined the Children’s Center staff in November, 2000. She is the mother of one child. Liz is working on a degree in Early Childhood Education. 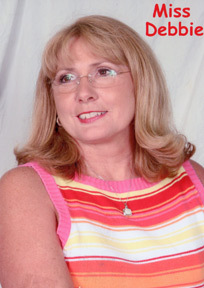 She has worked professionally with children since 1990. 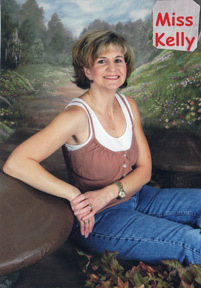 Kelly Sidley joined the Children’s Center staff in October, 1990. Kelly is hearing impaired. She is the mother of one. She is involved in Early Childhood Education and has worked professionally with children since 1988. 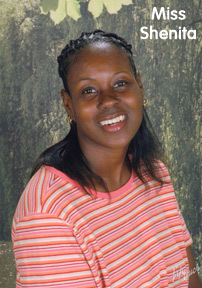 Shenita Malone joined the Children’s Center staff in May, 1993. Shenita is working on a degree in Early Childhood Education. 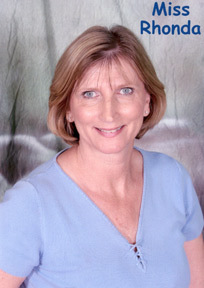 She has worked professionally with children since 1992. She is the mother of four children. 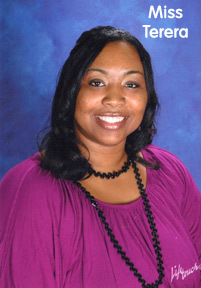 Tanya Ingram joined the Children’s Center staff in September, 2008. She is the mother of two children. She has worked professionally with children since 2004. Education: Child Development Associate. Tanya is currently pursuing an Associates Degree of Applied Science in Early Childhood Education. Loretta Medina joined the Children’s Center staff in December, 1992. Loretta is working on a degree in Early Childhood Education. She is a mother of three and has worked professionally with children since 1986. Alicia joined the center in May 2014. She has an A.A. degree and will start working on her Bachelor’s degree in the fall of 2016. She has one child.